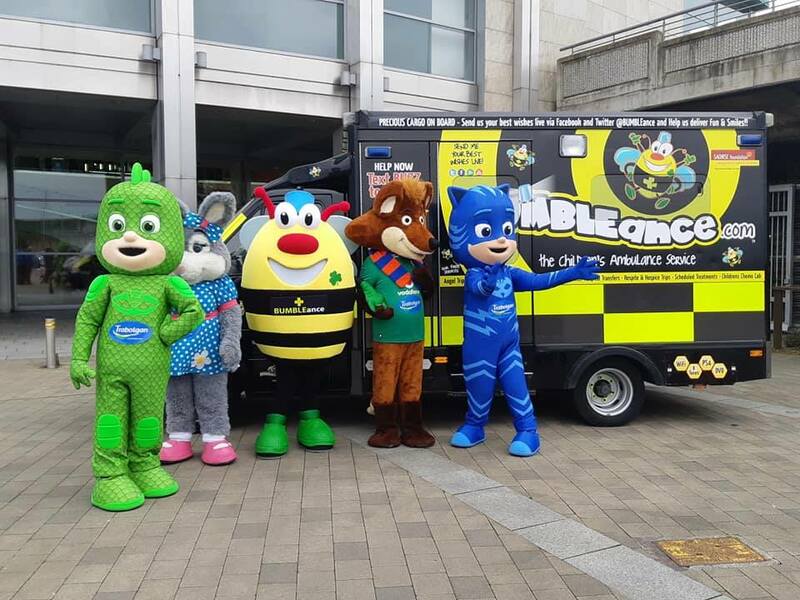 The Trabolgan Holiday Village Charity Day will take place on 13th April 2019 in aid of Saoirse Foundation and BUMBLEance Children’s National Ambulance Service. Trabolgan will be donating 50% of the gate proceeds on the day directly to BUMBLEance! The Red FM team will be there on the day so make sure to pop down for lots of fun, entertainment and amazing prize giveaways.